Sometimes, we need to take a break on putting tinted lip cosmetics so that our lips won't get any darker. Putting dark colored lipsticks causes dark lips, and nobody wants dark lips! Before my Lip Embroidery with The Eyebrowdery, I have dark lips. And I swear! I hated it every single day. So my self-esteem heightened when I had natural pinker lips, and I wanted to take care of it. I don't want to go back to that 'smoking-looking-lips'. Give your lips a kiss. 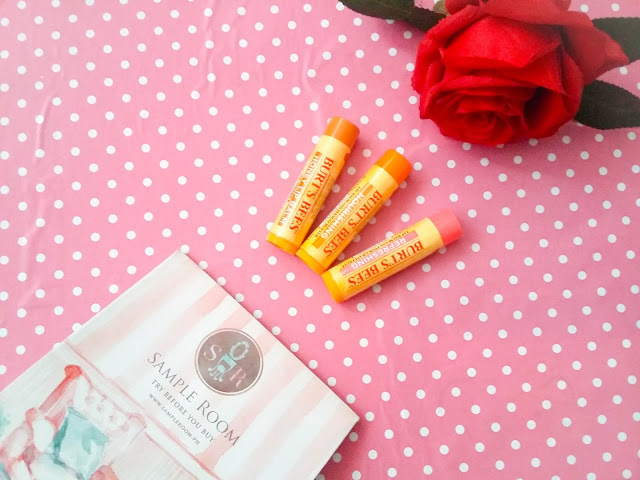 This juicy lip balm is made with nutritious, tropical Pink Grapefruit Seed Oil, bursting with powerful vitamins. 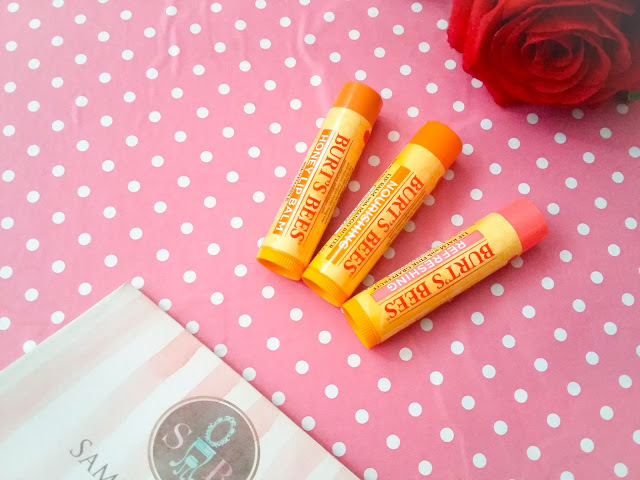 Refresh your lips with a sweet hint of citrus. Pink Grapefruit Seed Oil- Ridiculously refreshing and rich in Vitamins C and E.
Loved by nature and perfectly sweet. Kind of like you. This natural balm helps nourish your dry lips with a touch of golden Honey and Vitamin E, leaving them soft, supple and super happy. Honey - The perfect way to show your affection, Honey is an ode of everlasting devotion to your skin. Sweet and deliciously fragrant, it's the ideal natural moisturizer that helps soften and recondition. Letting you live happily ever after in your skin. Want lush lips you can't resist? Made with Mango Butter, this nourishing balm smoothes and nourishes for happily hydrated lips. One taste of its fresh, fruity flavor and your lips will love you with a passion. Mango Butter - Give your lips a taste of the tropics with this exotic butter extracted from the seeds of the Manifera Indica (Mango) tree. Known for it's unique softening, moisturizing properties, Mango Butter is a natural emollient. I have been into lip balms for almost half a year now. This is because I wanted to give my lips more moisture and nutrients. I instantly loved the Burt's Bees lip balms because it's organic. The cosmetic industry generally regulates itself which means you need to be on the ball and do your own research to be aware of the toxic ingredients. Natural fruit and floral extracts are better providers of flavor and color. Based on my research, extracts from eucalyptus, mint, rosemary can provide herbal essences. I'm glad that these lip balms have variants like this. Organic lip balms are void of the chemical compounds found in synthetic lip balms that is why it can provide good benefits on the lips. After using Burt's Bees for three weeks now, my lips don't feel chapped and dry anymore. I like that it is very handy that it can go on my purse everyday just in case I need a touch up. I don't worry about looking dull anymore because of the lip embroidery which added natural pink color on my lips. All I have to think about is the nourishment and moisture my lips can get from these lip balms.